There are many things we can do to reduce our carbon footprint and the negative impact we have on the earth. With some supermarkets making the switch to paper bags for vegetables instead of plastic bags, it seems we are going in the right direction. Paper bags are easily accessible, but they don’t last an incredibly long time before being rendered useless. 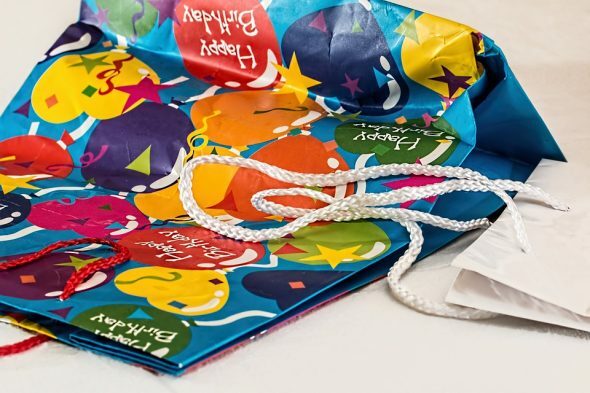 Instead of plastic bags, there is the option to go for woven bags, which offer you many things that you wouldn’t get from even regular plastic bags. They are made from woven polypropylene, which makes them incredible strong and able to withstand a lot of use. The word ‘bag for life’ applies here, and whilst they may be made from a plastic-based material, they are not disposable and can be kept for a very long time. As previously mentioned, the bags will last you a lifetime due to their strong and durable nature. This will then save you using many single use plastic bags over your lifetime and in turn reduce your impact on the earth. By reusing the same bag over and over again, you’ll not be using up a lot of energy. Whilst many people recycle plastic bags and other plastic material, energy goes into the recycling process and the recycled material is therefore less economical than a material that lasts much longer and is used for the entirety of its lifetime. To buy your own woven bags, visit The Paper Bag Company. If you are a business or a supermarket, you’ll also be able to customise these bags to suit your business.